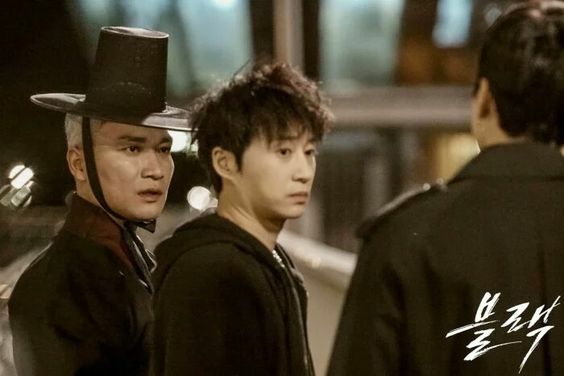 In the K-drama universe, it can be difficult to top Lee Dong Wook’s portrayal of the Grim Reaper in the hit television series, Goblin. His role was downright memorable as it was unique. So when I first heard about Black, which was promoted as more ‘Reaper-centered,’ I couldn’t help but think about how this version would be different. 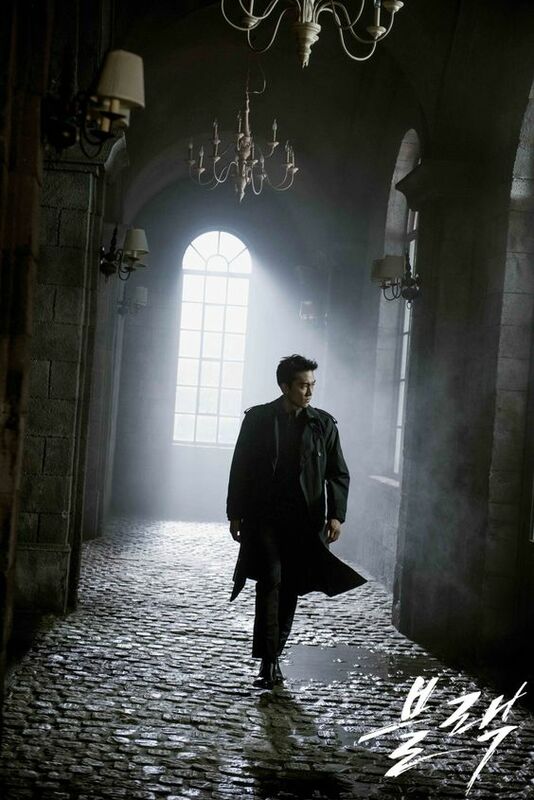 The synopsis sounded deeper and I’ve always known Song Seung Heon (Grim Reaper, a.k.a. Moo Gang) for his roles in highly dramatic shows that are guaranteed to draw out tears. (Cue: Endless Love Autumn in My Heart and Summer Scent). Black had been on my watchlist so when Raistlin’s review dropped in my feed, and I learned few things about the show, I decided it’s about time I indulge. I’m pleased to see how they were given a good background story. Perhaps not as detailed as what you would hope for something supernatural, but enough to provide clarity and a solid identity. In the story, Grim Reapers are believed to be divided into 2 major categories: The pure descent of the upper world (those who are pure descendants of reaper lineage) and the ordinary (humans who committed suicide and serve as reapers as punishment). Both can hide in the bodies of humans who just died, can teleport at will and can fight with extraordinary skill, though the purebloods obviously excel way more than the ordinary on the latter. Then, there is the ‘half-blood’ – humans born out of a grim reaper and a human being. They can see the shadows of death as well as the scenario on how a person will die by simply touching the black shadow. 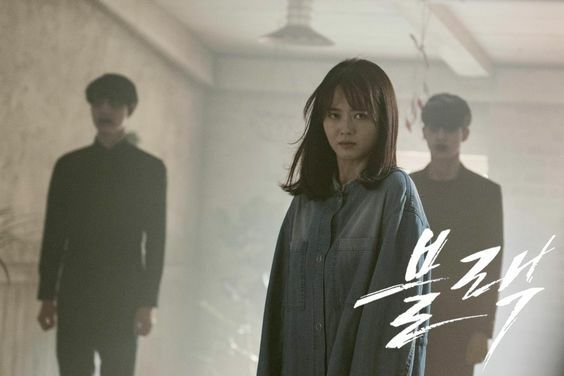 The story follows Moo Gang (Seung Heon) and Ha Ram (Go Ara) as they solve typical police cases, which eventually leads to confusing and shocking revelation as the episodes progress. No spoilers. It’s for you to find out. But one thing to keep in mind, it’s more than what meets the eye. And every detail counts. Every. Single. One. Of. Them. I thought I got it all figured out around the 6th or 7th episode. Only to find out I know nothing. LOL! I’m still not good with names, but I sure can remember who played what. No roles were wasted and they all had significant parts to fill. Of course, the actors did very well in bringing out their respective characters. I especially appreciate the intricate way on how scenarios are crafted in a way that eventually makes then an essential key to solving the mystery. Also, the writers pretty much made sure that the viewers don’t run out of things to ponder per episode. As one mystery comes to a close, a new one begs for answers. And just when everything finally makes sense, you find one more thing that seems odd. But that makes things even more amazing! You go watch it! Posted on 15 May 2018 10 Jun 2018 by Ma. Venus GamboaPosted in KoreanTagged Black, featured, Go Ara, Grim Reaper, kdrama, mystery, Song Seung Heon, supernatural. Next Next post: Career or Familial Responsibility?